Finally got my Nintendo Switch from Amazon! – Did You Win Yet? 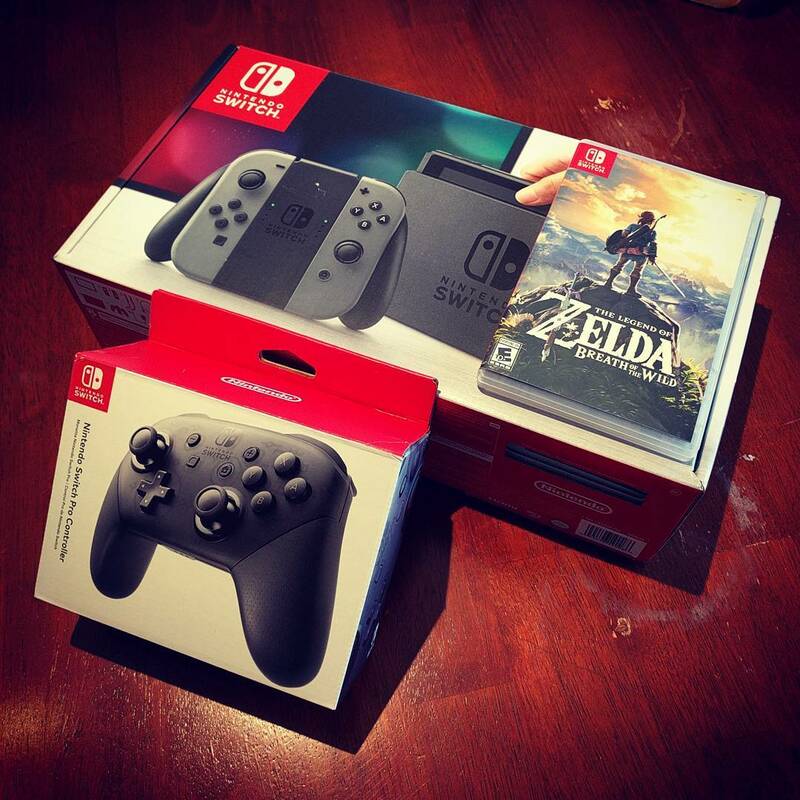 Finally got my Nintendo Switch from Amazon!